Dubai-based Majid Al Futtaim (or MAF), one of the leading conglomerates of the region that owns and operates shopping malls, hotels, and many other businesses across Middle East, Africa, and Asia, is in final talks with Rocket Internet and other shareholders of Wadi to acquire the Saudi online grocery delivery platform, MENAbytes has learned. Majid Al Futtaim had invested $30 million in Wadi in November last year after Wadi pivoted to online groceries. 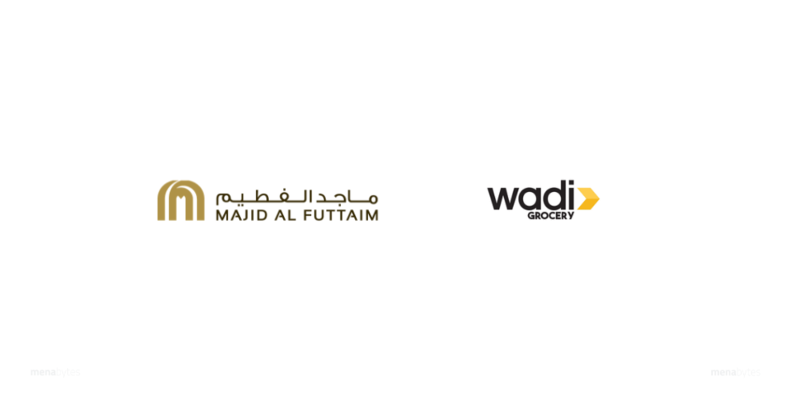 Wadi had started its discussion with Majid Al Futtaim to have Carrefour (that’s owned and run by Majid Al Futtaim in the region) as a partner for sourcing groceries but the Dubai-based conglomerate ended up investing in Wadi and is now in final talks to acquire the company, we’ve learned. MAF late last year had also acquired a UAE-based mobile wallet startup Beam after first making an investment in it, in 2014. Wadi.com had initially started as an ecommerce marketplace in 2015, with the backing of Rocket Internet. The company was headquartered in Dubai selling products in UAE & Saudi with a focus on latter. It had raised a massive $67 million Series A in February 2016 led by Saudi-based Al Tayyar Travel Group. It remains the largest Series A to date secured by a startup in MENA. Al Tayyar had invested about $33.3 million at a valuation of $100 million, acquiring 33% stake in the company. The company was doing fairly well. In early 2017, it had claimed to have become the second largest ecommerce platform in Saudi and in September 2017, one of its three co-founders, Pratik Gupta claimed that the company had become operationally profitable. But then Noon happened. Alabaar’s ecommerce venture that is backed by Saudi Public Investment Fund, after some early hiccups, went live in UAE in September 2017 and almost two months later in Saudi. “That’s when things started going down the hill for Wadi. The company was facing competition from Noon, Amazon-owned Souq, and JollyChic, all three of which had a lot of cash to burn and Wadi’s money was drying up,” a source with the knowledge of matter told MENAbytes. The publicly available traffic data of Wadi.com also confirms that the traffic had started going down around this time. Wadi.com made some attempts at raising further capital but Al Tayyar refused, we’ve learned. Rocket Internet eventually decided to launch grocery deliveries in Saudi as they already had a decent last-mile delivery fleet in the country. They brought in two executives from another Rocket Internet-backed Saudi company to initially consult for building the online grocery delivery platform. Eventually, the two were formally appointed as CEO & COO of Wadi. Both of them continue to lead the company. In the meanwhile, all the three co-founders of Wadi, Kanwal Sarfraz, Ankit Wadhwa, and Pratik Gupta, left the company and the marketplace was shutdown after clearing all inventory earlier this year. Majid Al Futtaim and Wadi’s other shareholders are discussing the terms and could finalize the deal in coming few weeks but the investors are not getting all their money back. Al Tayyar, in fact, has fully written off its investment in Wadi, in its 2018 annual report that was published about two months ago. Shouldn’t really matter as they won really big with Careem. “Wadi is in a much better position than they were a year ago when the company had to pay liabilities of tens of vendors to clear. This exit may not be an ideal outcome for the investors but most of the employees get to keep their jobs, which is great,” the source told us. Souq.com’s investors esp. the ones who came in late lost money as the company that had raised money at a reported valuation of $1 billion in its last round, was acquired for $580 million. And now we have Wadi. The general ecommerce platforms in the region haven’t found a happy ending yet with Jumia (that’s partially focused on MENA – the North African side of the region) being an exception, for its investors at least.